by John R. Sinnock, then the Mint's chief sculptor-engraver. 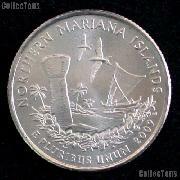 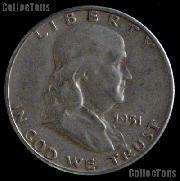 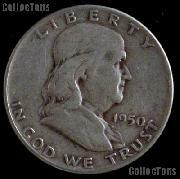 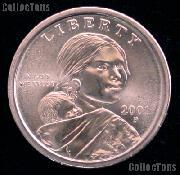 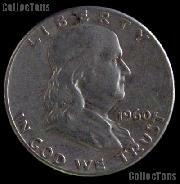 With the appearance of this coin came a change in the traditional figures represented in American coinage. 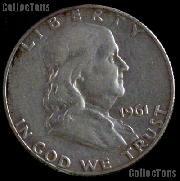 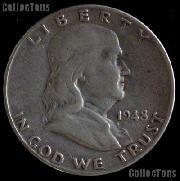 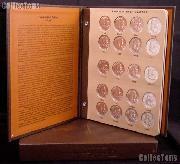 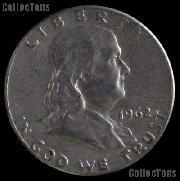 The Benjamin Franklin Half Dollar marks the beginning of primarily depicting the portraits of famous Americans. 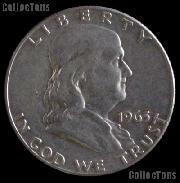 It is also the first coin to feature an actual person who was not a president and the last coin series to be minted every year in .900 fine silver (90% Silver).